NOKIA 925. Smart phone that Captures amazing photos and is worth a thousand words. - Hello! Welcome to my blog! NOKIA 925. Smart phone that Captures amazing photos and is worth a thousand words. Being one of the pioneers in cellular phones, Nokia has indeed come a long way. This time, with their thrust to give better photos to us bidding photographers, selfie shooters, bloggers, social sharers, and just basically anyone who wants to capture moments. 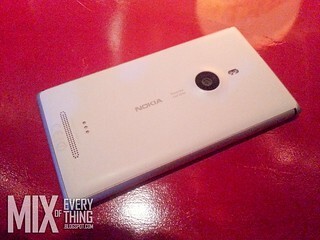 Now Nokia Smart Camera is offering this phone that has awesome lens and can really shoot on low-light well. 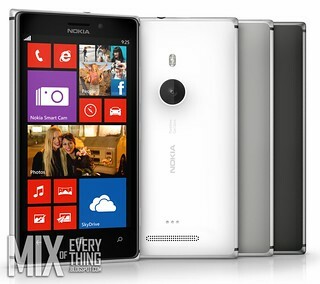 Nokia has the best imaging innovation and they put is in this beautiful aluminum smartphone, the Nokia Lumia 925. 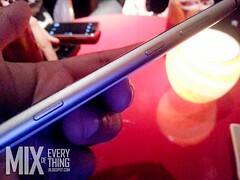 The new Nokia Lumia 925 has a smooth and beautiful body. Has this signature-Nokia polycarbonate which is encased in stylish aluminum. Seamless design which showcases the intelligent design and craftsmanship put in this smartphone. 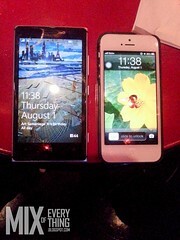 Its so sleek, its like awesomeness in your palm. It is around 8.5mm and only weighs 139g. It has a super-sensitive 4.5" AMOLED, Gorilla glass with ClearBlack technology and Sunlight Readability. This makes sure and promises clear, bright images and text even under the sun. The Nokia Lumia 925, has an innovative PureView Camera allows you to capture stunning images and record full HD video, even when the lights are low. Believe me I've tried. 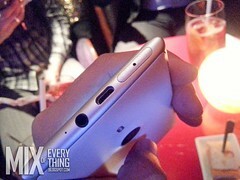 It has an amazing 8.7 Pure View camera with Zeiss optics. The features in the Smart Camera makes sure that you’ll always have a picture-perfect shot. The camera also has a Pure Motion HD+ technology with Optical Image Stabilization lets you take smooth, blur-free videos even when there is motion. You can edit the images taken with options like Cinemagraph, Action Shot and Change Faces. With the Nokia Lumia 925 – you can “chop out” moving objects or people from your images, or select the best facial expressions in pictures to reminisce priceless moments with friends and family. Photo applications, such as Hipstamatic, makes posting pictures on social media even more fun. Nokia Lumia 925 is powered by Microsoft’s Windows Phone 8, you also get Microsoft Office right out of the box, and excellent cloud storage with SkyDrive, so you can work on-the-go without a hitch. It has HERE Maps and Livesight where you can explore the world around you in augmented reality. The Nokia Lumia 925 has a clever snap-on cover turns the the phone into a wireless-charging enabled device, so you can pair it with a Nokia wireless charging stand or plate for wire-free charging days! The Nokia Lumia 925 will be retailing for Php 23,500 at Nokia Stores and at Nokia Solutions Partners. It will also be exclusively available to Smart subscribers, and will come FREE when bundled with the fully customizable Smart All-In Plan 1800, with a 30-month lock-in period. 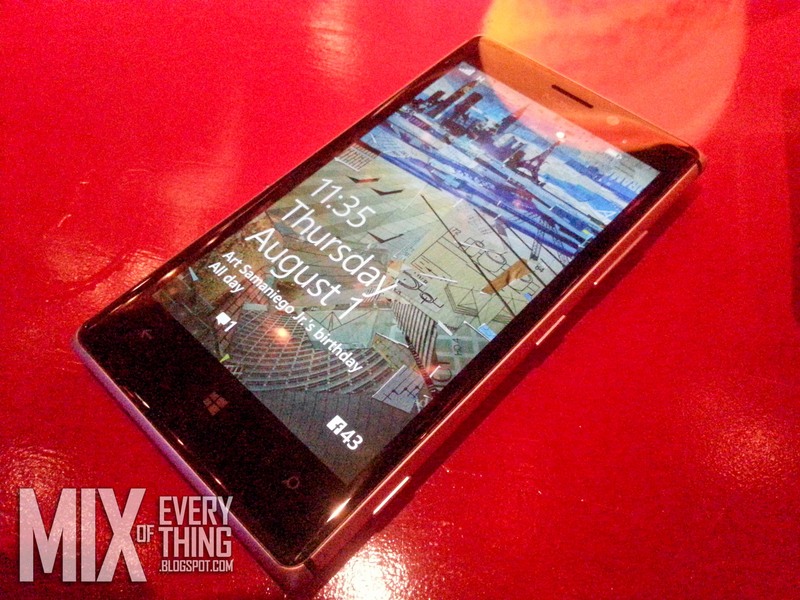 The Nokia Lumia 925 will be available in white, grey and black - starting August 19, 2013.